The following workshop is aimed to professionals & students interested in producing an English CV adapted to the international job market. The objective is to learn to create/adapt/select the information that needs to be included in your CV for international positions & English speaking countries. Training sessions are interactive based in discussion groups.Useful resources and material is provided to the participants to enable them to produce and successful & unique CV. 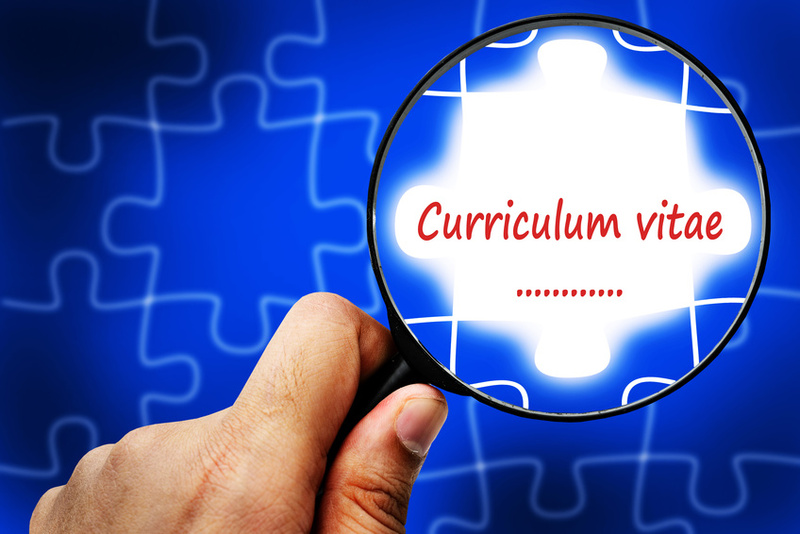 The CV/Resume is a key marketing tool that needs to be adapted to the sector, using an appropriate language and being aware of the culture of the target country. Would you like to organize a CV writing workshop?